Aries LED lights are made to shine bright, last long and take a beating. Each light boasts grade A Cree LED chips, an IP68-standard breather, waterproof aluminum construction, a 50,000+ hour lifespan and a pedigree of thorough testing and certifications. At the heart of each Aries LED light is a set of grade A LED chips. These chips are made by Cree, a leader in LED technology, to ensure the utmost quality and high light output. 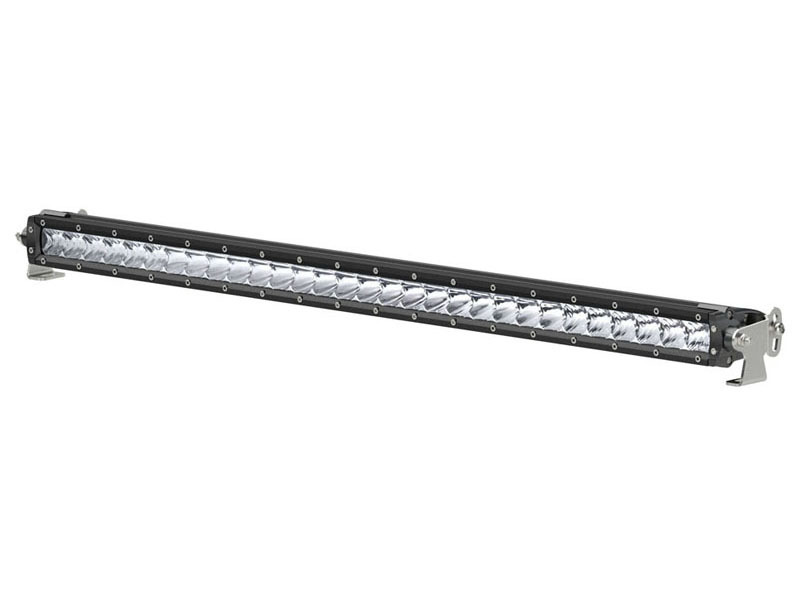 Each LED is set into a high-efficiency reflector to eliminate as much wasted light as possible and allowing for 96% reflector efficiency. This means a farther-reaching, more powerful beam without increased electrical input or higher running temperatures. The LED chips are securely mounted in a strong, rust-free aluminum housing and shielded with a rugged lexan lens to withstand impacts and resist cracking. The housing keeps moisture out and allows us to give our LED lights an IP68 and IP69K waterproof and dustproof rating. Each light is also equipped with an IP68-standard breather that completely seals the housing and keeps moisture and air from getting inside and corroding the LEDs. 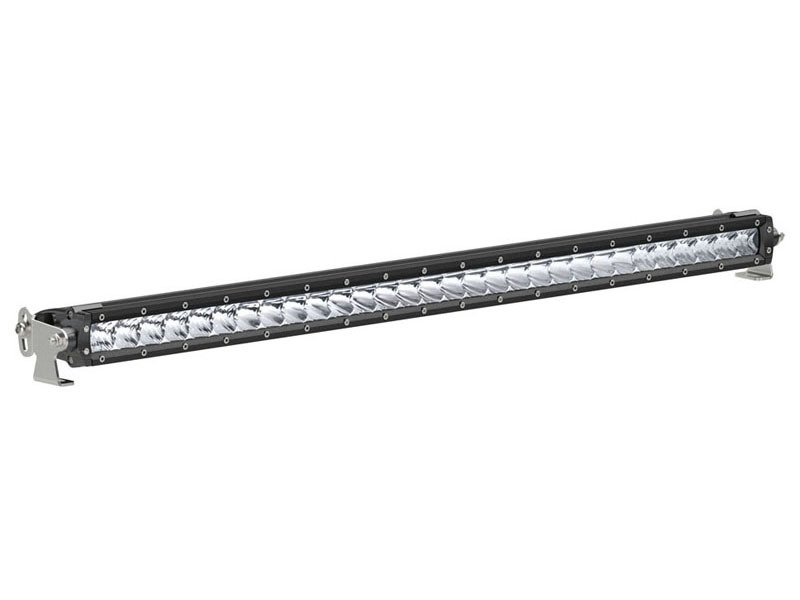 Aries LED lights are outfitted with dual, oversize heat sinks for optimal efficiency and longevity. These heat sinks keep running temperatures low, protect against burnout and promote a long operating life. Our lights average a 50,000-hour lifespan, translating to five years of continuous use. They also feature instant on-off, so no time is wasted waiting for the light to warm up. To prove that our LED lights are different, they undergo strenuous testing, including a UV test, extreme temperature test, vibration test, dust test, salt test and altitude test. They are CE-certified and RoHS-certified. Each light comes with stainless steel mounting hardware and pivoting bracket for custom positioning on your vehicle, and each is fitted with a strong, waterproof wiring harness for a reliable connection.